Medical equipment devices are designed to aid diagnosis, monitoring or treatment of medical conditions. The top five companies covered are Medtronic plc, Johnson & Johnson Inc., Philips Healthcare, GE Healthcare and Siemens Healthcare. Medtronic Plc was the largest company in the medical equipment market in 2017. 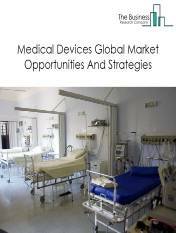 The global medical equipment market was valued at around $373 billion in 2017. Asia Pacific was the largest region in the medical equipment market in 2017, accounting for 33% market share. The USA was the largest country in the market in 2017, accounting for around 22% market share. Use of medical devices for the home based diagnosis and treatment of medical conditions is increasing. Technological developments in devices such as glucose monitors, insulin delivery devices, nebulizers and oxygen concentrators have enabled diagnosis and monitoring of many diseases at home. Remote control technology is also allowing healthcare professionals to support home based treatments which is leading to preference for home and self-care treatment. 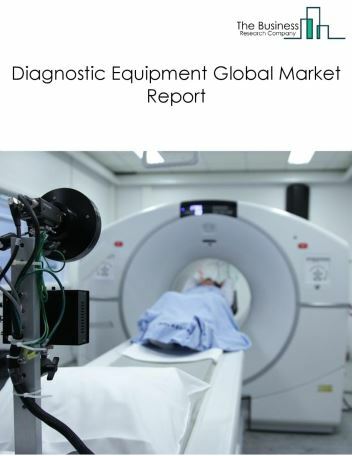 The medical equipment market is segmented into In-Vitro Diagnostics, Cardiovascular Devices, Diagnostic Equipment, Orthopedic Devices, Hospital Supplies, Ophthalmic Devices, Nephrology And Urology Devices, Patient Monitoring Devices, Dental Equipment And Supplies, Wound Care Devices, Diabetes Care Devices, Surgical Equipment, ENT Devices, Anesthesia And Respiratory Devices and Neurology Devices. 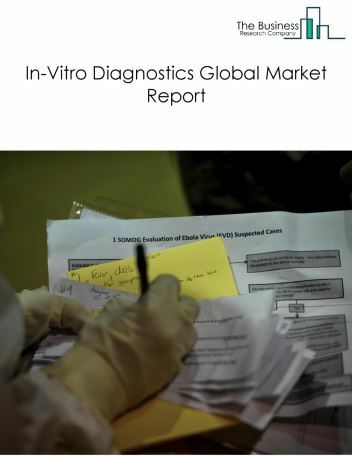 In-Vitro Diagnostics segment includes establishments manufacturing in-vitro (i.e., not taken internally) diagnostic substances, such as chemical, biological, or radioactive substances. The substances are used for diagnostic tests that are performed in test tubes, petri dishes, machines, and other diagnostic test-type devices. 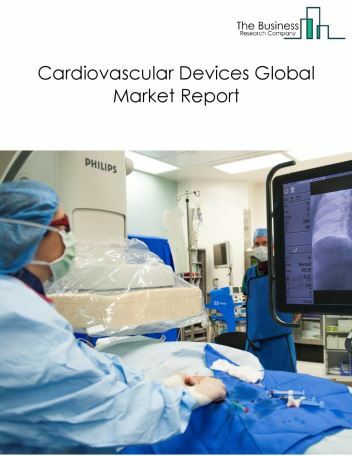 Cardiovascular Devices segment includes products such as CRM device, interventional cardiology device, peripheral vascular device, cardiovascular surgery device, prosthetic heart valve device, electrophysiology device, external defibrillator device and cardiac assist device. Diagnostic Equipment segment includes products such as X-Ray, ultrasound, computed tomography, magnetic resonance imaging, nuclear imaging, mammography systems and cardiovascular monitoring and diagnostic device. 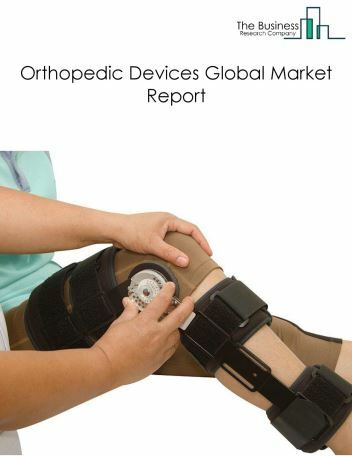 Orthopedic Devices segment includes products such as ortho biologics, joint reconstruction, spinal surgery, trauma fixation, arthroscopy, orthopedic accessories (includes Orthopedic Reamers), orthopedic braces and support, craniomaxillofacial (CMF), and orthopedic prosthetic. 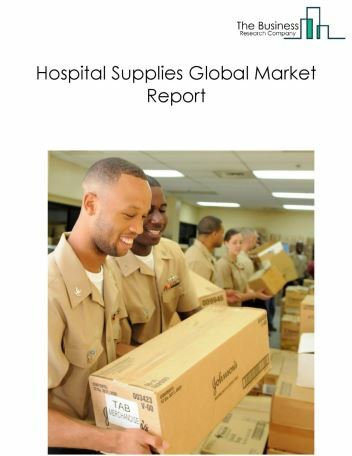 Hospital Supplies segment includes products such as disposable hospital supplies (including syringes and needles), mobility aids and transportation equipment, operating room equipment, patient examination devices, sterilization and disinfectant equipment. 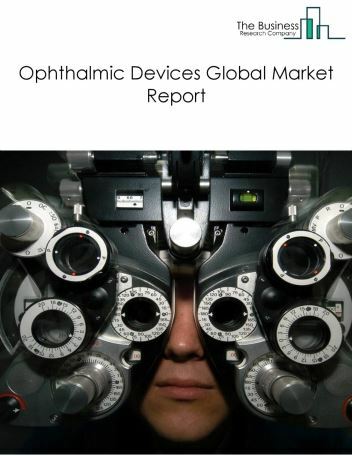 Ophthalmic Devices segment includes establishments manufacturing ophthalmic goods such as eyeglasses (except manufactured in a retail setting), contact lenses, sunglasses, eyeglass frames, and reading glasses made to standard powers, and protective eyewear. 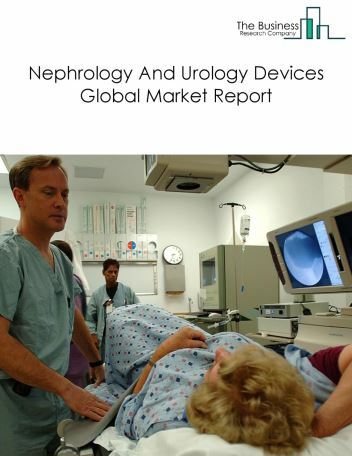 Nephrology and Urology Devices segment includes products such as dialysis device, urinary stone device, incontinence & prolapse device, benign prostatic hyperplasia (BPH) device and endoscopy device. Patient Monitoring equipment companies manufacture electro medical, electrotherapeutic apparatus such as magnetic resonance imaging equipment, medical ultrasound equipment, pacemakers, hearing aids, electrocardiographs and electromedical endoscopic equipment. 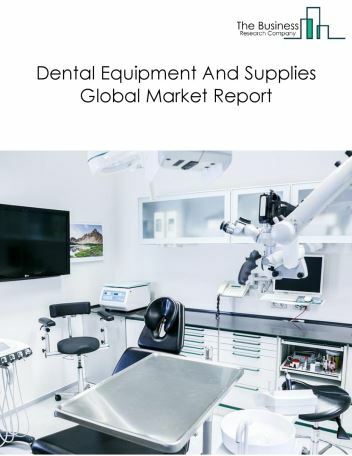 Dental Equipment segment includes crowns, bridges, dentures and other dental products as well as tools to examine, manipulate, restore and remove teeth and surrounding oral structures. Mirrors, probes, retractors, dental lasers and hand pieces are used for examination. Excavators, burnishers and pluggers are restorative instruments used by dentists to treat patients. Wound Care Devices segment includes products such as traditional, advanced, wound closure and therapy devices (NPWT/Pressure Relief). Diabetes Care Devices segment includes products such as blood glucose meter, blood glucose testing strips, lancets, continuous glucose monitoring evices (CGM), insulin syringes, insulin pens, insulin pumps and insulin injectors. Surgical Equipment are specially designed tools or devices which are used in operations to modify biological tissue or to provide access for viewing it. Surgical instruments are used to provide assistance to a surgeon during an operation or sometimes by a specialized professional such as surgical technologist or a nurse. Graspers, clamps, retractors, distractors, mechanical clutters, injection needles, and suction tips and tubes are the surgical instruments widely used by surgeons and nurses. Surgical implants are devices used to replace a missing biological structure, support a damaged biological structure or enhance an existing biological structure. Surgical implants and supplies include artificial joints and limbs, stents and orthopedic appliances. Implantation of medical devices is done by specialized surgeons. Other surgical supplies include protective covers used to aid surgeons while performing surgeries on patients. They include disposable surgical drapes, surgical kits and surgical gloves. ENT Devices segment includes products such as Hearing Screening, ENT Hand Instruments, Cochlear Implants, Bone Anchored Hearing System, Voice Prosthesis Devices and Nasal Splints. Anesthesia and Respiratory Devices segment includes Airway Management Market, Anesthesia Circuits Market, Anesthesia Masks Market, Laryngoscope Blades Market, Laryngoscope Handles Market, Anesthesia Machines Market and Pain Management Devices Market. Neurology Devices segment includes Cerebrospinal Fluid Management Devices Market, Interventional Neurology Devices Market, Neurosurgery Devices Market and Neurostimulation Devices Market. 19.3. Johnson & Johnson Inc.